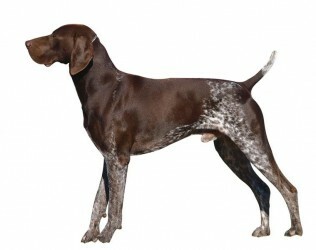 COLOR(S): Liver or a combo of liver-and-white often speckled, spotted, or ticked. Browse our large listing of dog breeders to find the perfect puppy for sale. Find puppies near you by searching by breed, state, and city. Click on a breeder to find out information about their puppies for sale, including descriptions, videos, pictures and contact information. With the greatest selection of dog breeders across the United States, you are sure to find the dog you are looking for at Puppiesndogs.com. Sorry, there are no matches to your search. If you selected a specific state, try your search again using a neighboring state or no state at all.